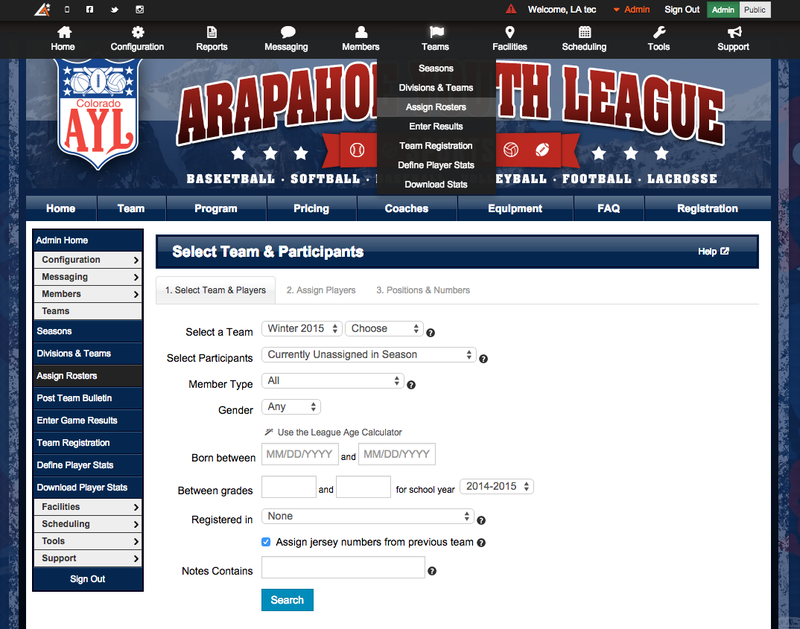 p>Find the "Scheduling" box and click "Add Game/Practice"
p>Once teams are created and facilities are defined, you can start entering schedules. 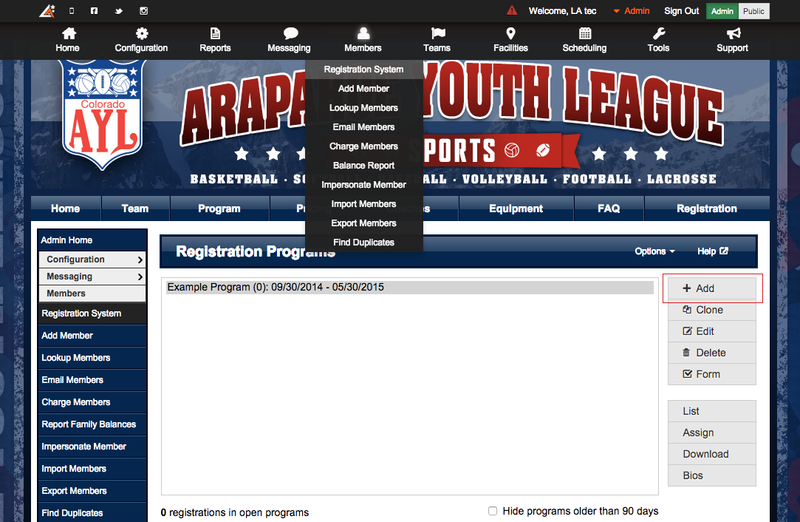 You can add single events using "Add Game or Practice." You can choose the date, time, teams, and location for each event. 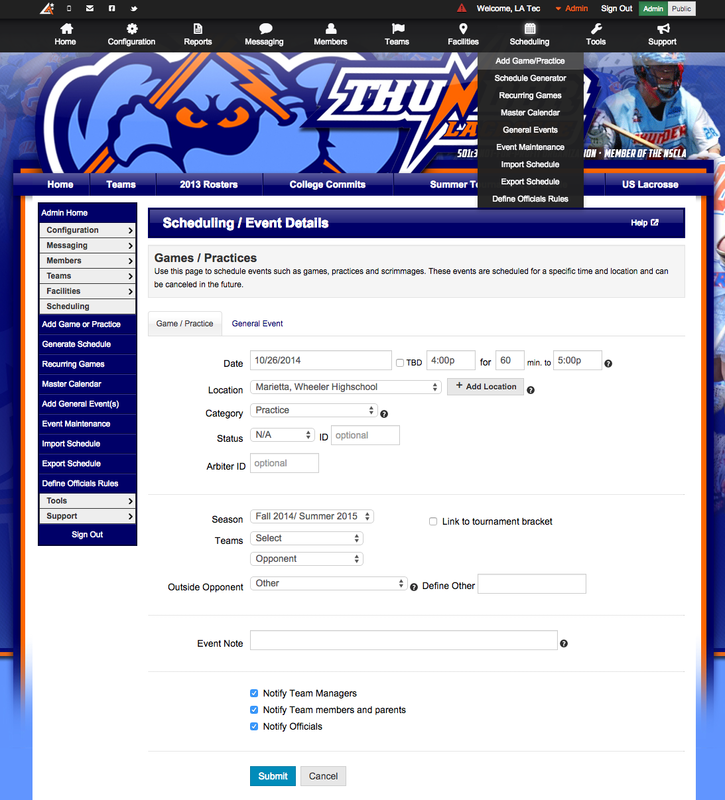 Events entered will be added to your organization's Master Schedule and also broken out into schedules for each team automatically. 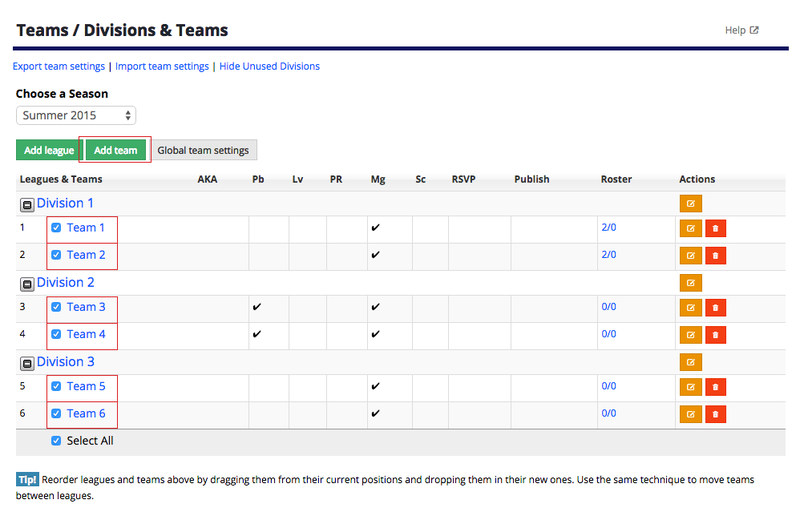 You can also use the "Recurring Games" option to generate events that occur on a regular basis. p>For more help with your site, please be sure to refer to the Help Manual found in the Support section of your site. p>Don't forget, we're here for you! 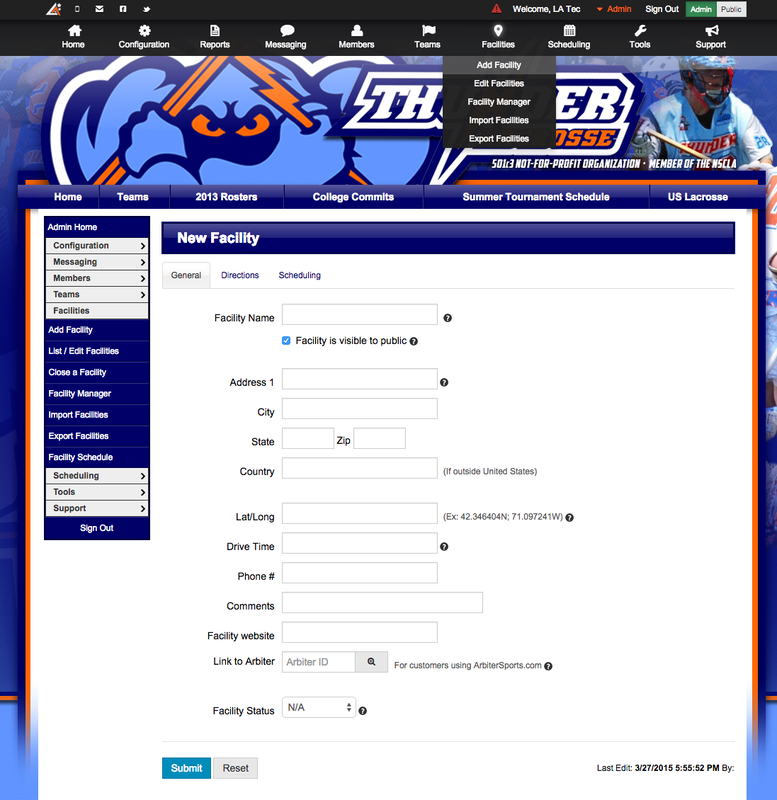 Feel free to submit a Support Ticket (Admin > Support > Contact Support) within your site, and we'll be glad to help. p>Please be sure to connect with us on Facebook, Twitter, YouTube, and through our Blog for the latest information and updates!